This condition occurs when the aortic valve narrows down and it prevents the valve from opening completely. This prevents proper blood flow from the heart towards the inside of the main artery, aorta and rest of the body as it creates a blockage. 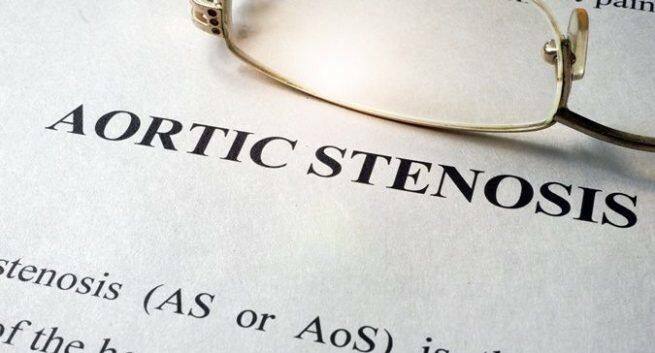 Aortic valve stenosis is one of the serious valve disease problems. This condition occurs when the aortic valve narrows down and it prevents the valve from opening completely. This prevents proper blood flow from the heart towards the inside of the main artery, aorta and rest of the body as it creates a blockage. To pump blood to the rest of the body the heart needs to work more due to the reduction in the flow of blood. And this process limits the actual amount of blood that can be pumped. This weakens the heart muscles. 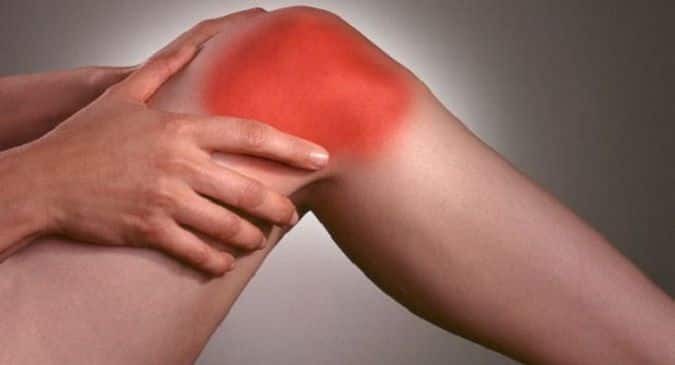 However, this condition can be treated, but it totally depends on the condition. To repair or replace the valve a surgical procedure might be required. It can lead to serious cardiovascular issues if the condition remains untreated. This condition may range from being mild to severe. The symptoms begin to show when the narrowing of the valve turns severe. The common symptoms of this condition include fainting or feeling dizzy often, a feeling of tightness near the chest or chest pain, shortness of breath, abnormal murmuring heard from the heart when examined using a stethoscope, fatigue, loss of appetite, rapid heartbeat, not gaining required weight, swollen feet, ankles, etc. And when the heart turns too weak, it can lead to heart failure. Mild conditions may not require extensive treatment. 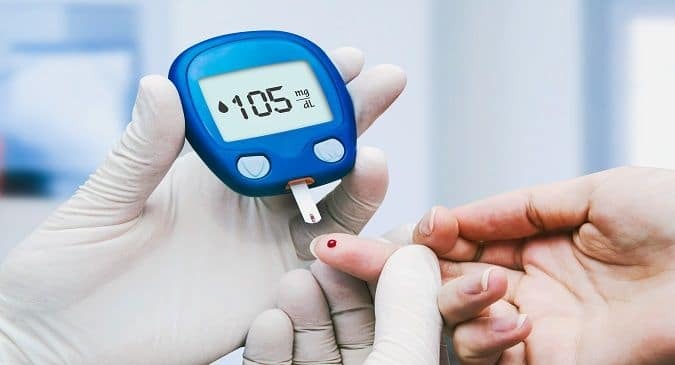 However, to treat the condition effectively prescribed medicines and frequent follow-ups for routine check-ups along with a healthy lifestyle is important. Note: Severe form of aortic stenosis can become life-threatening. At times, without showing any symptoms a patient live with this condition for several years. However, all of a sudden symptoms might appear drastically which might require immediate medical attention.